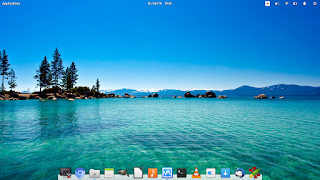 Elementary OS Loki, my experience. 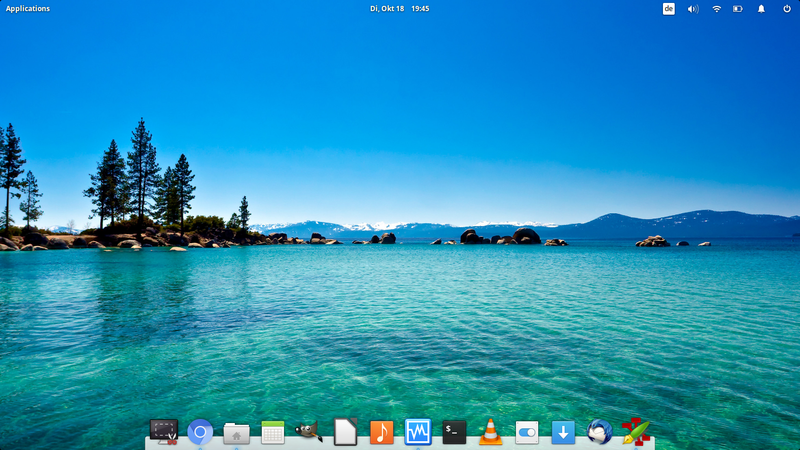 Elementary OS, codename Loki, is a light weight distro with a simple but beautiful OS X like interface, it's based on Ubuntu 16.04 LTS and it's packed with lightweight applications for most tasks, aditional software can be installed with a few mouseclicks from the easy to use Software Center. Check the official developer's blog to read what's new on the new release. Elementary would be the first choice for users looking for a minimalistic but good looking distribution. The system is based on Ubuntu LTS but uses it's own desktop interface called Pantheon. I installed an early release on my notebook a while ago, just because i didn't (couldn't?) wait for the official release scheduled for Sep 2016, my first test drive wasn't very positive, many bugs, things missing and a frozen screen didn't make me a good impresion. But hey, don't forget this was an early test release and not the official one, so bugs belong to the daily agenda, so I went back to pure Ubuntu and (un)patiently waited for the official release. Was it worth the wait? Hell yeah!! Same as Freya, Loki follows the minimalistic one-app-per-task approach. It's not a surprice anymore that the developers inspiration comes from Mac OS, basically they take what they consider to be the positive qualities of Cupertino's OS and build it on Elementary, the result is a gorgeous looking, clean and easy to use operating system. A clean, good looking desktop comes out of the box. Thanks to this keep-it-simple-stupid (no ofense!) philosophy, it takes very little to no time for the average user to get used to the enviroment, there are no multiple menus or complicated settings. Being Ubuntu based, installing is a breeze with Ubiquity which was taken over without a lot of modifications, updates and third party software can be installed during the installation, the partitioner offers the option to encrypt the hard drive or use LVM and the whole process is fully automated. In a nutshell, Elementary Loki is easy to use, good looking and being Ubuntu based you can install additional software to suit your needs, the new Epiphany browser is lightweight and should be enough for the average user but power users should go ahead and install their favorite browser. And here i am again, it's hard to believe that my last post was months ago again... shame on me!!! What has happened? You may wonder, a lot i'd say, but this is a different story i may write about sometime. Since my last post on Ubuntu 16.04 i've tested a whole bunch of different Linux distros, damaged my laptop's harddrive and had to swap drives with my external storage in order to keep testing. My actual hardware setup is a Medion Akoya E6313 (also known as MD 97842) Windows 7 and the latest release of Elementary Linux code name Loki based on Ubuntu 16.04 LTS. After testing Open Suse Leap 42, Fedora and Ubuntu 16.10 among others, I decided to stick to Elementary due to it's beautiful look, ease of use and because it's Ubuntu based. This is it for now, more to come, stick around!